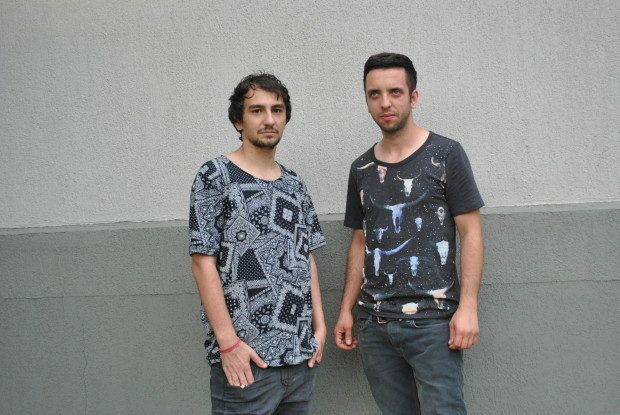 Amid the country’s burgeoning electronic music scene, Eddy and Levii are fast becoming recognised as two of Romania’s finest future exports. Hailing from the capital Bucharest, their innovative sound epitomizes the phrase “let the music do the talking”, and can best be described as experimental, percussive and innately intelligent. Their faultless back catalogue boasts a dominance of vinyl releases on the likes of Pressure Traxx, Gilesku Records, Colours in Music, Crystal Structures and Bodyparts, and continues to draw support from industry greats such as Ricardo Villalobos, Rhadoo and Raresh [a:rpia:r], Valentino Kanzyani and Sascha Dive.